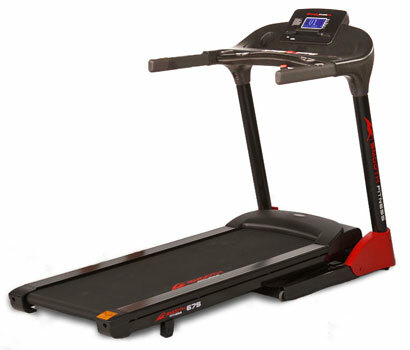 The Smooth 6.75 folding treadmill is the best treadmill for walking, jogging or running. Redesigned with advanced engineering, the 6.75 frame creates a stronger, more stable platform to keep up with your most challenging workouts. With an extra wide 32"x30" welded box-steel base frame, the 6.75 provides industry leading stability and support to accommodate users up to 350lbs. With the strongest motor in its class, the powerful, yet quiet 3.0 HP continuous duty motor provides greater pulling power at any speed. Walking Surface: 20" x 60"
Integrated Reading Rack/Media Shelf: The integrated reading rack is perfect for holding books, magazines, newspapers, a cell phone and audio devices. Smooth Drop Folding Frame: A treadmill shouldn't require heavy lifting to fold. Softly drop fold the Smooth 6.75 into place and it's ready for use. Smooth Sound Audio System: Plug your iPod, MP3 player, CD player or other audio device to the auxiliary input jack and be energized as your music blasts out of the Smooth 6.75 two speaker console. Vivi Clear Blue Back Lit LCD Display: The large blue backlit LCD display lightens up your Smooth 6.75 treadmill screen displaying speed, time, distance, incline, calories burned and heart rate control. Ultra Quiet Whisper Weave Treadbelt: Industry experts and customers alike rave about how quietly the Smooth 6.75 operates. Running treadmills are often noisy, but our Whisper Weave technology helps make Smooth treadmills as quiet as any on the market today. 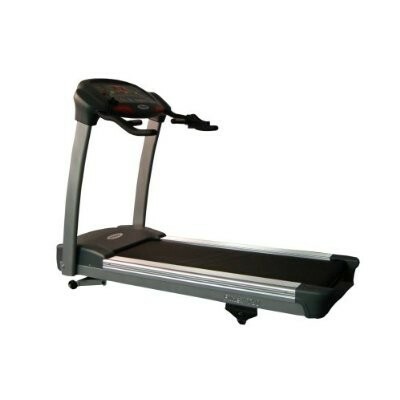 Smooth Drive 3.0 HP Continuous Duty Motor : Built for long life and complete silence, the Smooth 6.75 treadmill motor operates noise-free and is engineered with an advanced Pulse Width Modulation (PWM) circuit board more typically found on commercial treadmills. Speed sensors working in conjunction with the PWM ensure smooth speed changes. 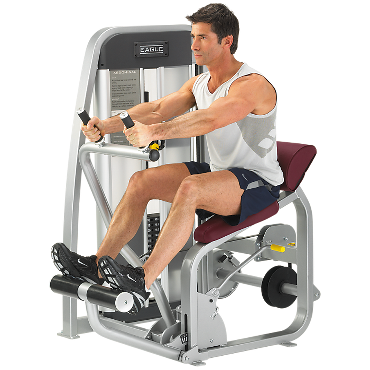 15 Challenging Preset Programs: Your workout on the Smooth 6.75 will never be the same with 15 challenging treadmill programs that include 1 manual program, 3 preset incline programs, 4 preset speed programs, 3 combination programs, 1 heart rate program, 1 fitness test and 2 custom programs. 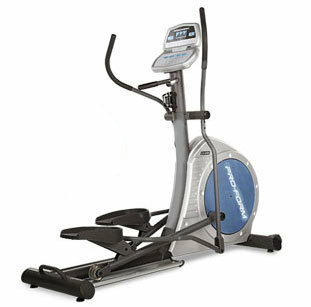 Transport Wheels: Transport wheels provide easy movement of the Smooth 6.75 treadmill, helping you move your treadmill to any room in the house. Water Bottle Holders: The Smooth 6.75 treadmill offers a convenient water bottle holder for your most intense treadmill workouts. SmoothAir Two Speed Fan: The Smooth 6.75 treadmill has a 2 speed built in fan that will help you power through your most intense workouts. Heart Rate Control with Wireless Heart Rate Strap: The computer will automatically adjust the intensity of your 6.75 treadmill when you use the pulse reading from the ergonomically-positioned hand grip pulse monitors while you workout, reaching your optimal fat burning or endurance training zone. Im-Pression Shock Absorption Cushioning System: The Smooth 6.75 cushioning system helps reduce harmful impact on your joints and back, providing a soft landing for the front foot and firm push-off for the rear foot.